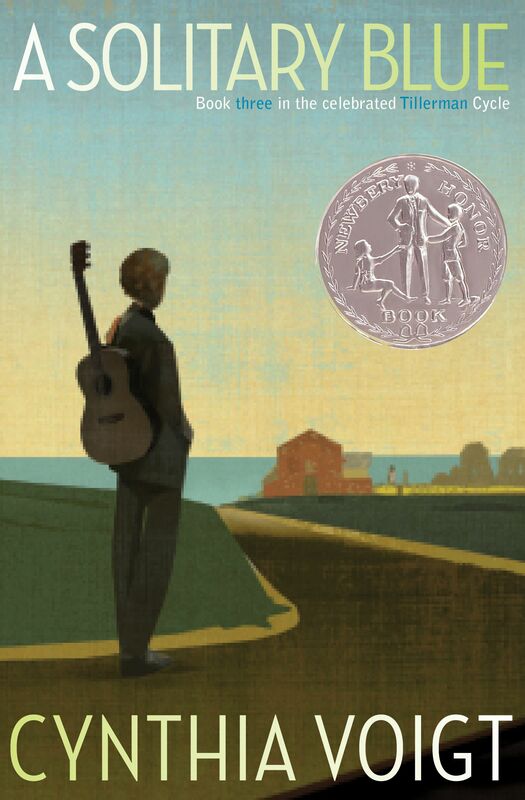 A Newbery Honor–winning installment of the Cynthia Voigt’s classic Tillerman series. Jeff Greene was only seven when he came home from school to find a note from his mother. She felt that the world needed her more than her “grown up” son did. For someone who believed she could see the world’s problems so clearly, she was blind to the heartache and difficulties she pushed upon her son, leaving him with his reserved, undemonstrative father. So when, years later, she invites Jeff to spend summers with her in Charleston, Jeff is captivated by her free spirit and warmth, and a happiness he’s been missing fills him. But Jeff's second visit ends with a devastating betrayal and an aching feeling of loneliness. In life, there can be emotional pits so deep that seemingly nothing will grow—but if he digs a little deeper, Jeff might just come out on the other side. The four Tillerman children—Dicey, James, Maybeth, and Sammy—have always presented a unified front to the world in spite of the troubles they encounter. Even when they are abandoned by their emotionally ill mother, they find strength in each other as they search desperately for a place to call home. As they build a new life with their grandmother, however, they must learn how to remain a close-knit unit under very different circumstances than those they had previously known. And as they grow up and begin to follow their own separate dreams, it becomes more and more difficult to remember just how important family can be. Cynthia Voigt's moving Tillerman books—which trace journeys both physical and emotional—have garnered many honors, including a Newbery Medal for Dicey’s Song and a Newbery Honor for A Solitary Blue. 1. When their mother leaves, Dicey takes responsibility for the younger children and becomes, in effect, the head of their family. How does she feel about having this much responsibility? In what ways is she prepared for this change, and in what ways is it apparent that she is still a child herself? How does Dicey’s role within the family change as the children move in with their grandmother and get older? 2. James is considered “the smart one” in the family. How does this affect the way he fits in with the other Tillerman children? With the rest of the world? Are there times when he would be a more effective leader than Dicey? 3. Why does everybody think that Maybeth is mentally disabled, and why does her family disagree? What other gifts does she possess that make her an integral part of the Tillerman family? Why does she try so hard at school, even though she isn't very good at it? What do you think the future holds for Maybeth? 4. Sammy is still very young when their mother abandons them. How does this change the way that he deals with their family situation? Why does he find it so difficult to control his anger? Why do you think that Dicey likes to remember how happy he was as a baby? 5. Discuss Gram and the role that she plays in the Tillerman family. How does her past change the way she deals with the present? What qualities does she possess that make her particularly well suited to be the children’s guardian? Is her reputation for eccentricity well deserved? 6. The Tillerman children met many different people during the summer they spent traveling in search of a home. Who was most helpful to the children? Does the fact that these people were only in their lives for a short time make them any less important? Why do you think the Tillermans enjoy their time with the circus? 7. Bodies of water and boats both come up often in the Tillerman books. Find examples of these references. In what ways are they good metaphors for the Tillerman family? Why is Dicey, especially, drawn to the water? 8. What does it mean to the various characters to be part of a family? What obligations and responsibilities go along with this? Does it take a blood relation to be a family member? 9. In Seventeen Against the Dealer, Dicey thinks that Sammy “took his knocks standing up” and that Maybeth “endured failures like a patch of marsh grass.” What does Dicey mean by this? How do Dicey and James handle adversity? Does each child's method of dealing with trouble fit their personality? 10. Cisco believes the time to gamble is when you can’t afford to lose. Do the other characters agree with this philosophy? Can you think of a circumstance in which they followed this advice? Do you think that there is anything that Cisco can’t afford to lose? 11. The Tillerman family seems to have a legacy of poverty, mental illness, and failure. Do Dicey, James, Maybeth, and Sammy share in this legacy? How does each of them attempt to rise above this? 1. Using a map, trace the route the children took in Homecoming. Can you find an alternate route they could have taken? Research bus and train routes from Bridgeport to Crisfield and determine if the children could have gotten closer to their destination with the money they had. 2. When their mother abandons them, the children are afraid they will be separated and put into foster care. Research the foster care system—when it was started, how it works, and if it is likely that the children would have been separated. Have a debate or mock trial to determine what will be done about the Tillerman children, with one side arguing that they should all stay with Gram and one side arguing that they should enter the foster care system. 3. Music plays an important role in the children’s lives, and they are particularly fond of folk music. Find recordings of some of the songs the children liked to sing and listen to them. Learn to sing or play on an instrument one of the songs. Perhaps you could even write a folk song about the Tillermans. 4. Dicey wants to support herself by building boats. Write a report on modern shipbuilding—what materials and techniques are used, do small shops like Dicey’s exist, etc. Design your own boat and build a model of it. 5. Maybeth needs special help from James and Dicey in order to advance in school, and she spends much of her time being tutored by her family members. Do you know a younger person who needs some special help with their schoolwork? Set aside an hour or two a week to tutor them. 6. There are many things Dicey doesn’t think of when she starts her own business, and they cause her trouble later on. Pretend that you are starting a business of your own. Create a business plan that includes information such as where the start-up money will come from, the steps you need to go through before starting, a list of all the materials you will need, etc. Discuss these business plans and see if other people can think of issues you forgot to address. 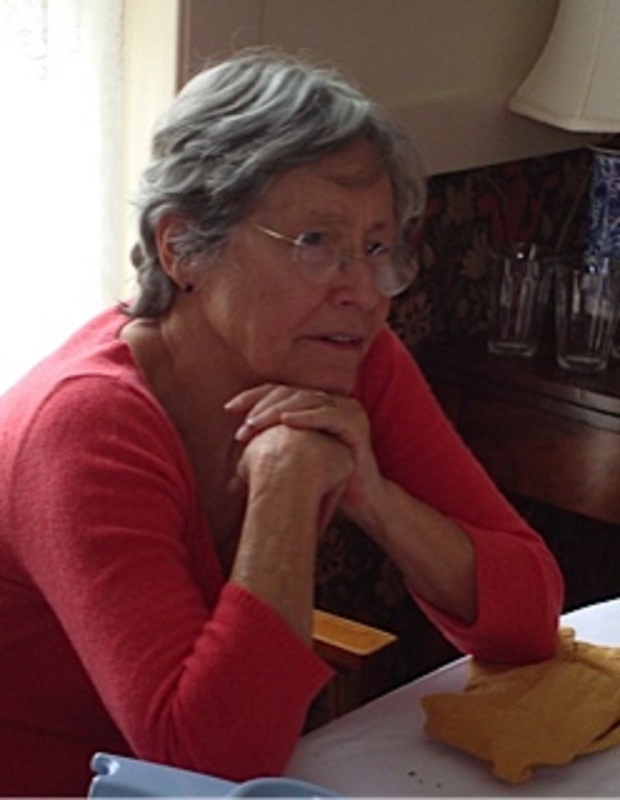 Cynthia Voigt’s many honors include the Newbery Medal for Dicey’s Song, a Newbery Honor for A Solitary Blue, and, in 1995, the Margaret A. Edwards Award for excellence in young adult writing. In addition to her books in the award-winning Tillerman cycle, she is the author of four highly acclaimed books about the Kingdom: The Wings of a Falcon, On Fortune’s Wheel, Jackaroo, and Elske. Ms. Voigt lives in Deer Isle, Maine, where she no longer teaches English but misses it.